A while back, a confused client said he just didn’t quite understand how to delegate the tasks he needed to be done. Now this client is very particular about certain things. He knows exactly what he wants so he was concerned a new virtual assistant wouldn’t know the particulars in the beginning. A new virtual assistant will not know all the quirks, but really, no one new would. There’s a learning curve everyone goes through. The more specifics there are, the longer it may take someone to learn them, so there really is no way to predict how long it’ll take. However, after the getting-to-know-you period, your assistant will know your needs (even if your requests are odd!) and be able to accommodate them. As far as generalities go, the actual delegation of tasks to your virtual assistant can be easy. Many of our clients like to use project management software like Asana, Slack, or Basecamp. Others prefer note taking tools like Evernote and Trello, and still others prefer to delegate tasks via good ole email and phone calls. Any of those are totally appropriate. When you hire a virtual assistant, they’ll discuss your communication style and let you know your options for project management software and delegation. Because my virtual assistants work with a variety of clients in different industries, they’re knowledgeable about technology-based solutions you may not even know existed. Once you and your assistant decide on the software, she can help you learn to use it, even if you think you’re a prehistoric dinosaur. Many clients and assistants like to use screen sharing and recording tools to learn new programs. The biggest advantage to this is the recordings can be easily stopped, started, and replayed. On the flip side, if your business uses a special type of software your assistant isn’t familiar with, you can train her with the same screen capturing technology. I could go on for days about all the cool software we use to assist clients, but the bottom line here is the delegation and training process is really the same as it would be if you had a person sitting next to you. You still have to explain how you want things done and with a virtual assistant, you use a little bit more technology to do it. Through shared calendars and task management programs, you can share files, assign tasks, and much more. 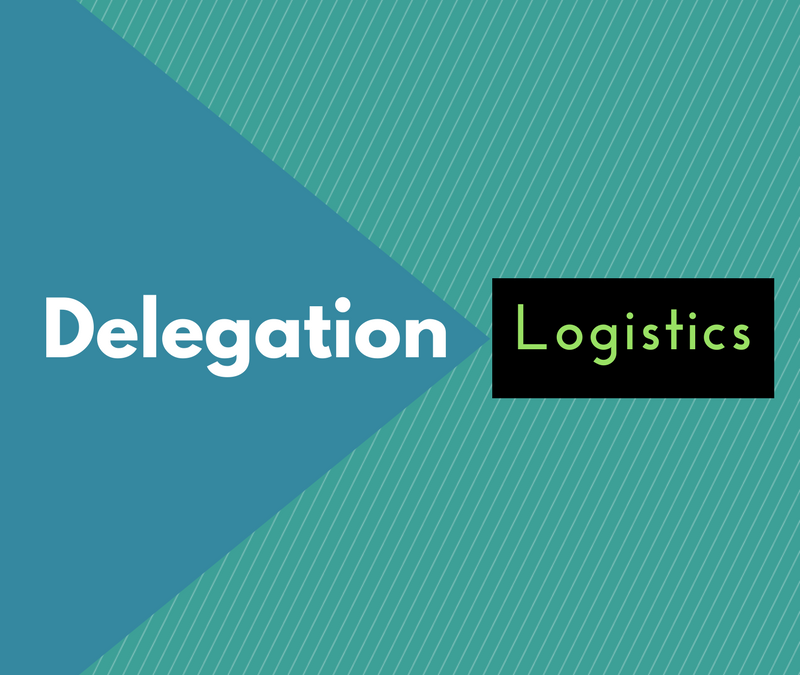 The hardest part will be figuring out what to delegate first! Ready to get started? Good! You know where to find me.